Are you willing to be a global expert or consultant in Engine Calibration domain? 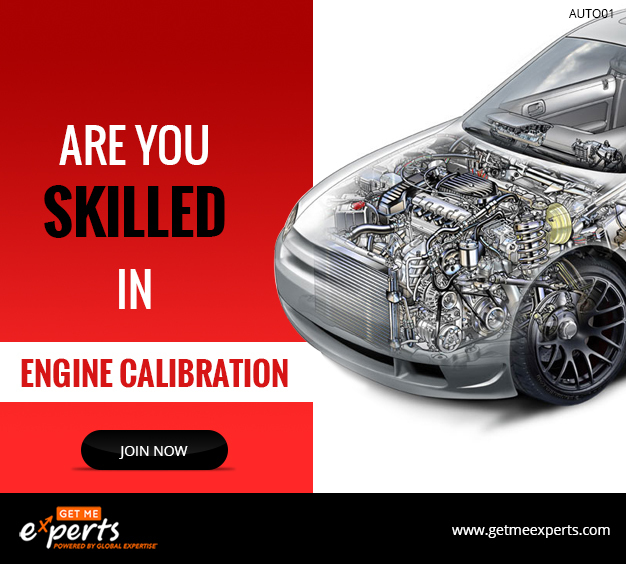 Do you have expertise in calibration, engine testing and ECU? 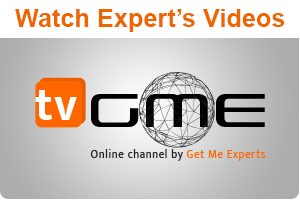 If yes, then “Get Me Experts” is the best platform for you. 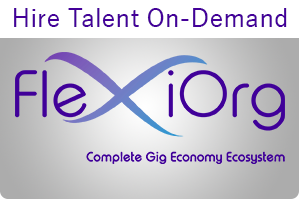 “Get Me Experts” will help you to connect with global companies, which are taking consulting services from such experts.